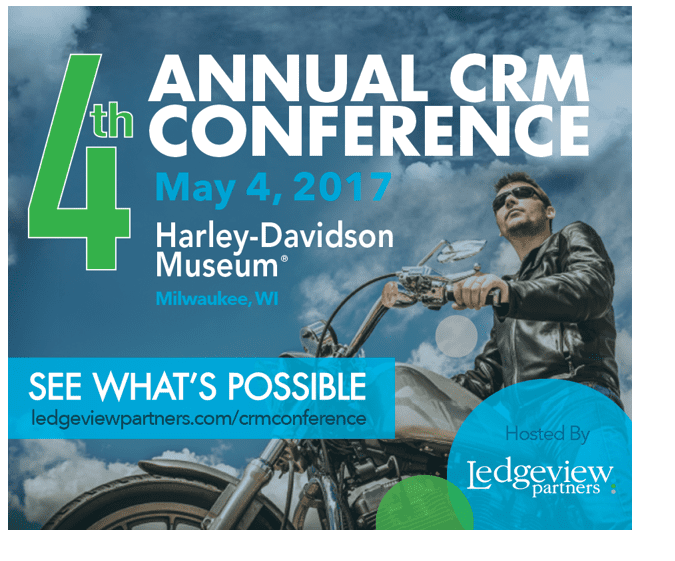 Ledgeview Partners’ annual CRM Conference is set return to Milwaukee, WI on May 4, 2017 at the incredible Harley-Davidson Museum. This one-day educational and networking event focuses on helping Owners, Managers, Sales, Marketing and Customer Service professionals grow their business through the use of technology solutions; primarily with Microsoft Dynamics 365/CRM and Salesforce – the two leading CRM solutions utilized worldwide. This event is open to all business professionals and you do not need to be a customer of Ledgeview Partners to attend. 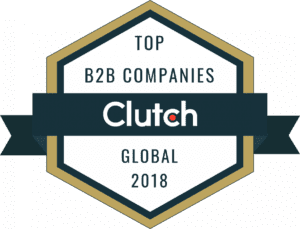 In addition to sessions focused on seeing ‘What’s Possible’ with Salesforce and Microsoft Dynamics 365/CRM, we are offering a wide variety of thought leadership sessions. Also, new this year is the ‘Admin Zone’ that attendees will be able to stop in and talk 1:1 with certified CRM experts to dive into what’s possible, seek advice, see live demo’s and much more. Registration is open but don’t delay! The early-bird discount pricing ends on March 31st.